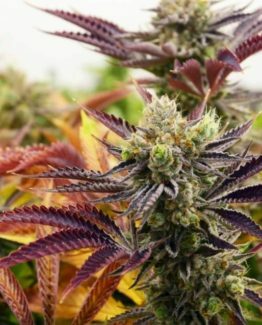 If you’re looking for marijuana clones for sale in Los Angeles or anywhere in California, you’ve come to the right place. We have the best selection of Cannabis clones and teens on the West Coast. We deliver rooted, healthy Marijuana plants all over California! Check out our clones for sale below. All of our genetics are from seed, verified and cloned. 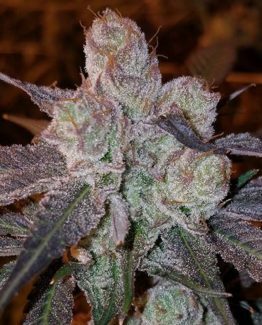 We have an amazing selection of strains and sizes to meet the needs of all growers. The new Californian Marijuana laws allow any adult over the age of 21 to grow plants in their home or enclosed outdoor garden. 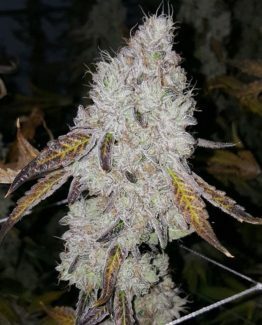 Whatever you’re looking for: fast flowering, high yields, particular THC levels, classic strains that are everyone’s favorite, or variety in your grow, you’ll find it here. 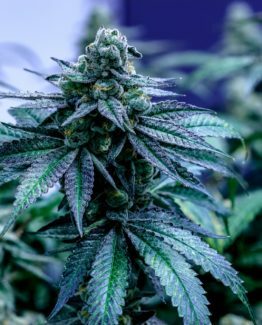 Our simple but effective method for cultivating potent and high-quality strains means that you get what you want. Every time. The online platform we use is simple and sophisticated. It’s easy to find what you need. We offer the best genetics for marijuana clones for sale in California. Our customers are medical patients and breeders who expect quality, service, and consistency. 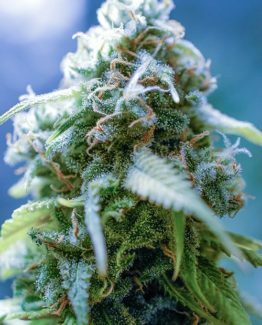 Cloud City Clones will deliver clones From San Diego, Los Angeles, Huntington Beach, Ventura, Santa Barbara, Riverside County, All Desert towns, Central Coast, San Luis Obispo, King County, Fresno, Sacramento, San Francisco and all of California. Los Angeles is our main hub, but we drive all over CA to provide marijuana plants to growers. Our main focus is to provide people with healthy, safe cannabis plants. 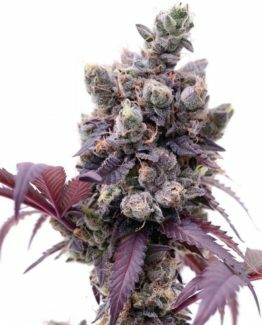 Click Clones for sale for Cannabis Clones for Sale at the moment. 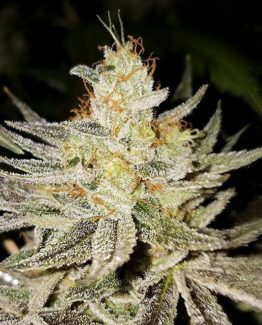 Cloud City Clones has the greatest variety of Cannabis Clones for Sale For years Cloud City Clones has worked tirelessly to become of California's top Marijuana nurseries for clones for sale. 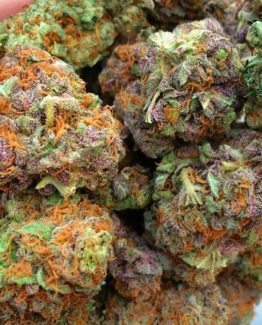 We have an excellent variety of strains and sizes for commercial and personal grows. We verify all strains through flowering and testing, we do this to ensure you are getting the best genetics and phenotypes. Our clones nursery is climate controlled and clean, keeping pests and mold out. The clones for sale are cuts taken from healthy, strong mother plants. All clones are rooted and viable before they are boxed for delivery. Preferences Our Collections of strains means we have what most consumers are looking for. 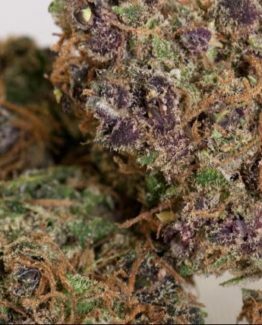 We have top shelf Indica, Sativa and Hybrids. 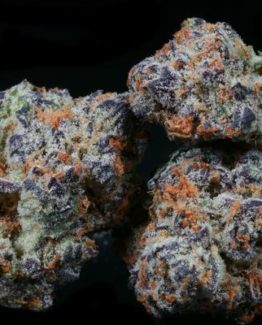 We have imported strains from over seas and also local OG's and exotics. A range from fruity to diesel and earthy. Calming, and social butterfly strains. BUY MARIJUANA PLANTS FOR SALE ONLINE Buying Clones Our easy ordering system makes placing an order simple for anyone from Desktop to Mobile phone. Simply order your clones from anywhere in California, and wait for a representative to contact you regarding delivery. Cloud City Clones continues to provide top quality clones for sale in California. We take out the stress from Craigslist and Weedmaps, just order and wait. Disclaimer: Please rememeber to inspect your plants upon delivery and donation. Note that you have 24 hours to contact us with any any issues or concerns with your plants. You must take pictures and KEEP the plants for replacements or refunds. Clone care The clones you are receiving are fresh cuttings from our mother plants, that are that are roughly 14 days old. The are rooted in rock wool cubes, treated with a pH adjusted (5.5-5.8) watering and kept in a temperature controlled room. Please water with a distilled water source. If you use tap water, make sure to test the PH.